Refreshing, invigorating, a symbol of growth and harmony and is nature’s favourite colour. 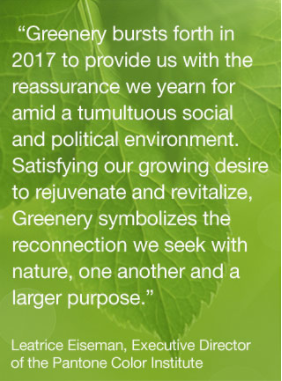 This revitalising shade of green has been chosen by Pantone as the colour of the year. 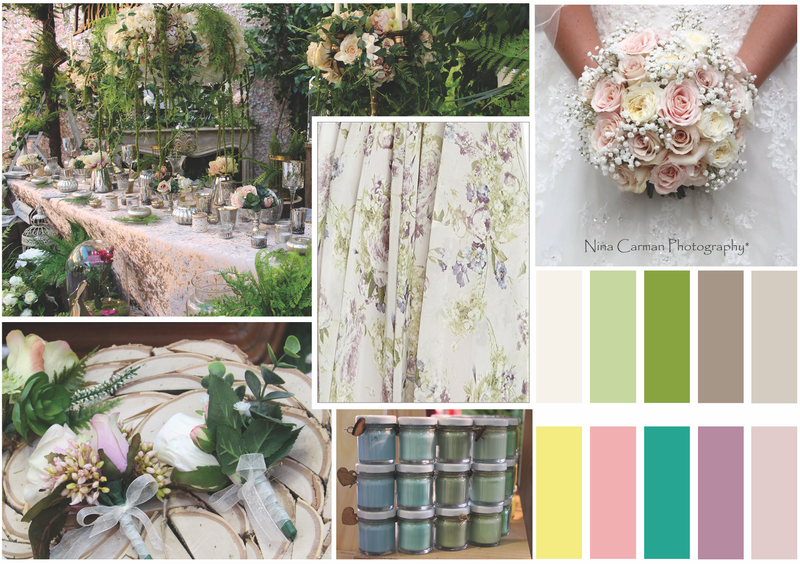 Do you want to follow the trend or simply want a gorgeous natural colour scheme for your wedding? At the National Wedding Fair, I came across a gorgeous display from Lavender London, who used a palette of green, platinum, champagne, gold and splashes of pink here and there. You may want to go for something very decorative like Lavender London’s display, or something more simple but one thing we can all agree on is that green is a colour that is refreshingly beautiful. Let’s not forget that it’s also our favourite colour. Click on the images to get a bigger view or come to our store and try them on.